Our manufacturing process produces a round cube with a hole in the center. This unique shape results in more exposed surface area which allows drinks to cool faster and stay cold longer. The round shape also provides less opportunity for single cubes to stick together and form a large clump in the bag as crushed ice is known to do. 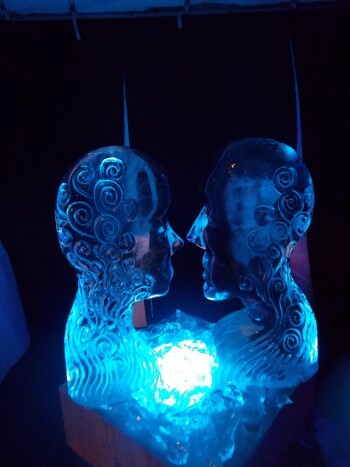 Our tubed ice is traditionally available in 7 pound and 20 pound bags, and also 40 pound bags for special occasions. 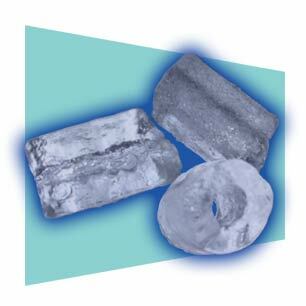 Cascades tubed ice is manufactured and packaged under FDA / HACCP standards. Through regular lab testing and analysis, Cascade Ice, LLC ensures only ice that meets the strictest food safety standards reaches your cup.